SharePlanner launched in 2007 for traders - both beginners and experts, and everything in between - who want to beat the stock market, avoid the crash and be the pilot of their financial future. And in doing so, SharePlanner became that hub for aspiring and expert traders who will not settle for medicore from people wearing coats and ties and act as if they know best! (That's right I'm pointing at all you financial advisors who spend more time on the golf course then you do helping your clients achieve financial freedom). Yes, trading is hard, and you know why it is hard? Because it involves money, and don't think for a second, the market will give you it on a silver platter. Since you're here right now, something tells me that you already realize that trading is hard but that the rewards can be plenty. Need help in learning how to profit consistently. Want direction on how to keep losing trades from getting out of control. Are at the end of your rope in finding traidng success and want someone who can just teach you and direct you every step of the way. Wherever you are in your trading journey, you want your trading success to have a bigger impact on your life. You want someone you can trust and can be transparent with you, and tell you what you need to do right in order to succeed in the stock market. You're tired of trying to follow popular cliches that have no real meaning to them and want the step-by-step directions to how to properly manage your trades. You want to take the next big step in your trading but just don't know how. You feel stuck. I know what that is like - and I have been there. I know the feeling. Anyone can become a successful trader...and I do mean anybody. If you focus on the risk in a trade, the profits will take care of themselves. There is no place for an ego or a win-at-all-costs mentality. If you want to become a profitable trader, you can...and I can help you do exactly that! I was't born into a hedge fund, or the off-spring of a rich banker. Far from it - I worked in corporate America, and I hated it. I was underutilized, underappreciated, and overlooked on a daily basis. I hated what I did, and felt like a ship lost at sea. That is when I decided to do something about my life, and fall back on the skills that my dad taught me with a small inheritance of $5,000 at the ripe young age of eleven. I started swing-trading again. I balanced the responsibilities of corporate America while managing my trades in a dynamic stock market. I spent my nights studying and creating watch-lists and figuring out how I could consistently profit without any major setbacks along the way. And you know what? I did it. It didn't happen overnight, and there were times where I doubted myself (actually a lot of times), but in the end I gave the boss my two-week notice, and now I get to trade with you fine people every day. Where did SharePlanner come from? At first, SharePlanner was intended to be a way for me to express my thoughts on the stock market and to document my successes and lessons learned from the not-so-successful trades. But now, having gained quite the following over the years, SharePlanner has become one of the internet's longest running financial blogs, as I've posted thousands of real-time trades, wrote over 10,000 articles, and survived and profited from multiple market crashes and am known within the trading community as being a person of consistency, transparency, and reliability. I have developed an enormous obcession for helping traders find success in the market and actually see their account at year end flashing those heart warming green numbers that are so desired. 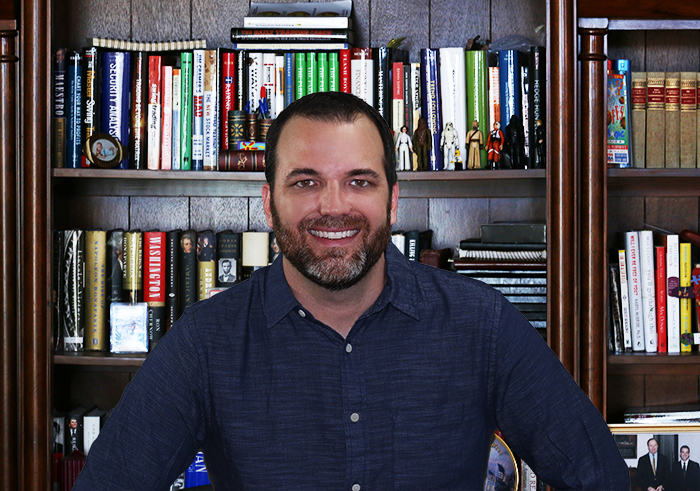 For years, I have helped swing-traders find their niche in the stock market and each year, I have posted each and every trade I have ever taken, and you know what? Each year I have finished with a profit. That's because I manage the risk, first and foremost, and I don't allow myself to hold on to losing trades. 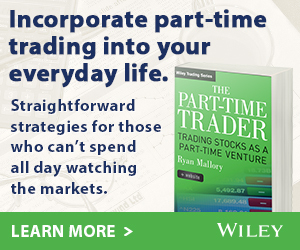 If you're interested, I specialize in swing-trading equities both long and short, educating traders on how to do it, and helping them succeed and become the best trader they can be. But hey, before I let you go, I want to invite you to join my email list community. You'll receive access to my countless trading ideas, articles, market strategies and more. 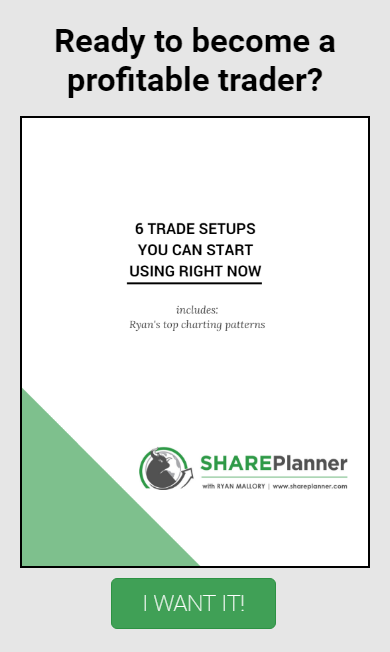 And just for starters, when you sign up, you'll get my FREE eBook of six profitable trade setups you can start trading with right now. Thanks for being here, and checking out my neck of the woods. I really do appreciate it!